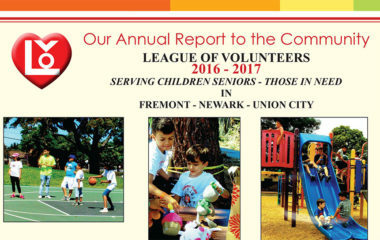 League of Volunteers – Helping enhance the quality of life for people in the Tri-city area. 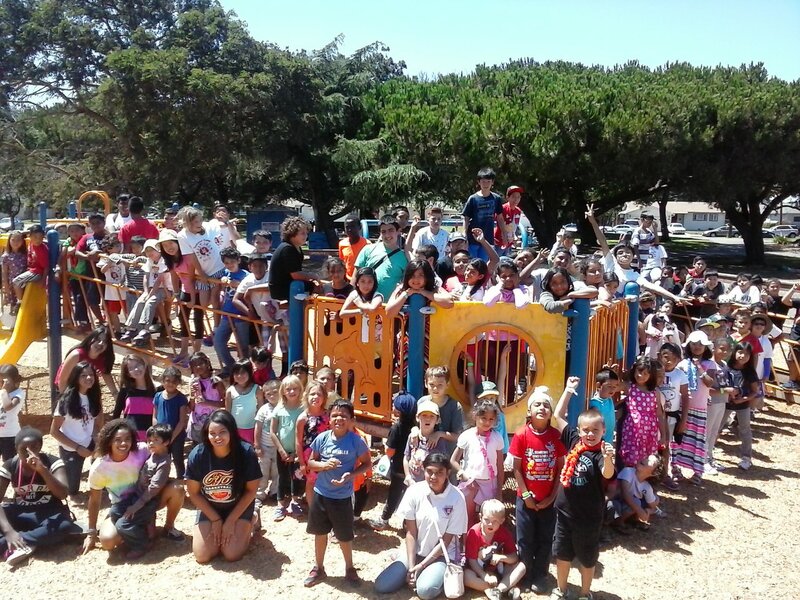 Volunteer this Summer at LOV’s Summer Day Camp! Sign up NOW!!!! Frank Sisk golf tournament today! 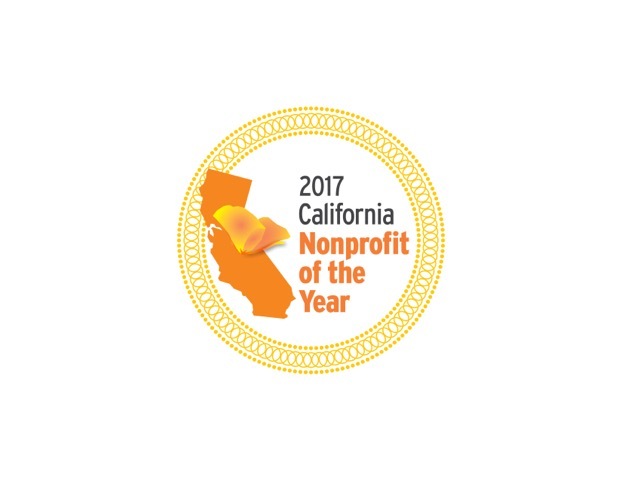 California Non-Profit of the Year! LOV offers a variety of volunteer and community service opportunities. Learn how you can help your community. Volunteer at LOV! LOV is proudly partnered with a variety of talented artists throughout the Tri-city Area to help bring Arts in Schools. Play BINGO for a cause! 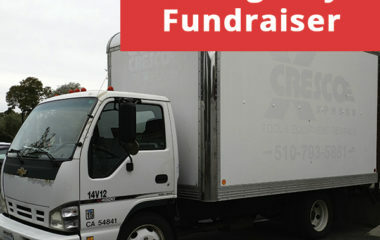 We do everything we can to raise funds for our community and our programs; BINGO is just one vehicle. 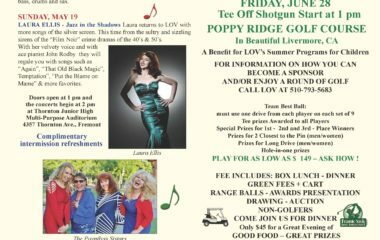 LOV always works hard to put together quality events that help our community in the Tri-City area. Check out our different events. Welcome to the League of Volunteers! 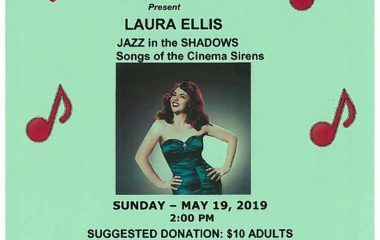 The Newark Arts Council, Arts in Schools Assemblies, Sunday Concert Series, Scholarships & more! Mini Office Services, Volunteer Management and more! Explore the many ways you can help LOV bring vital support and hope to the thousands of people we are privileged to serve. Check Out the Latest LOV News!